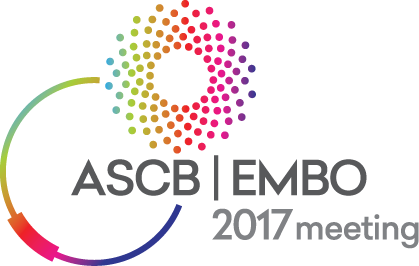 The following member-organized sessions were selected by the ASCB Program Committee. All meeting attendees are welcome to participate. Meeting registration is required. There are Two Subgroup Sessions, with 11 Subgroups each, on Saturday, December 2: 8:30 am – 12:30 pm and 1:30 pm – 5:30 pm; and Two shortened Subgroups on Wednesday, December 6: 8:30 am – 11:05 am.